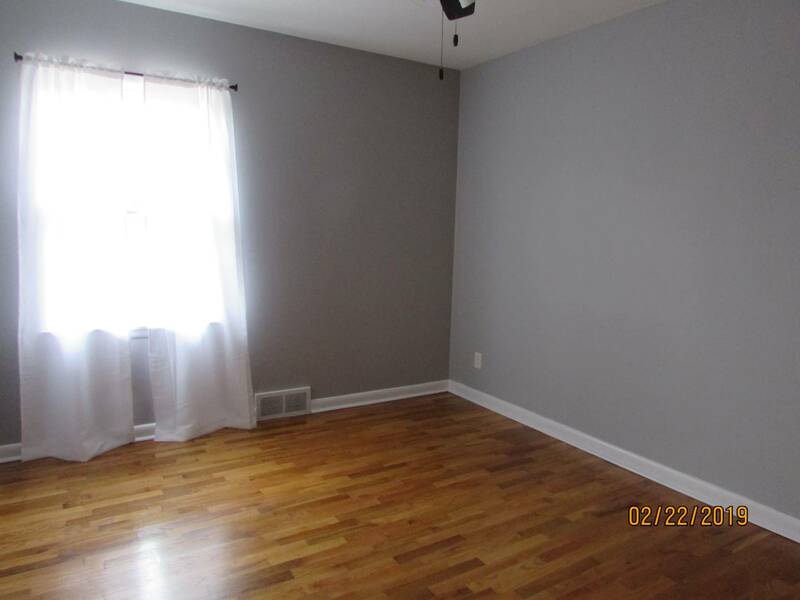 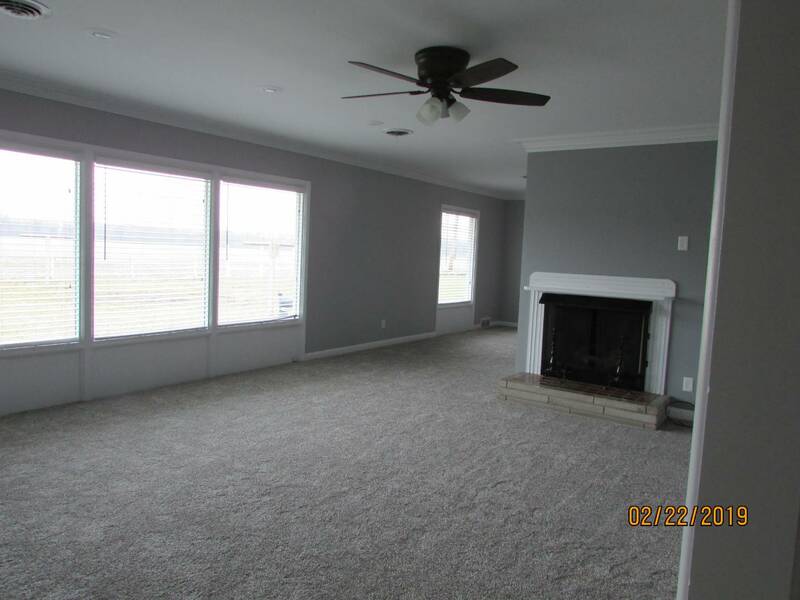 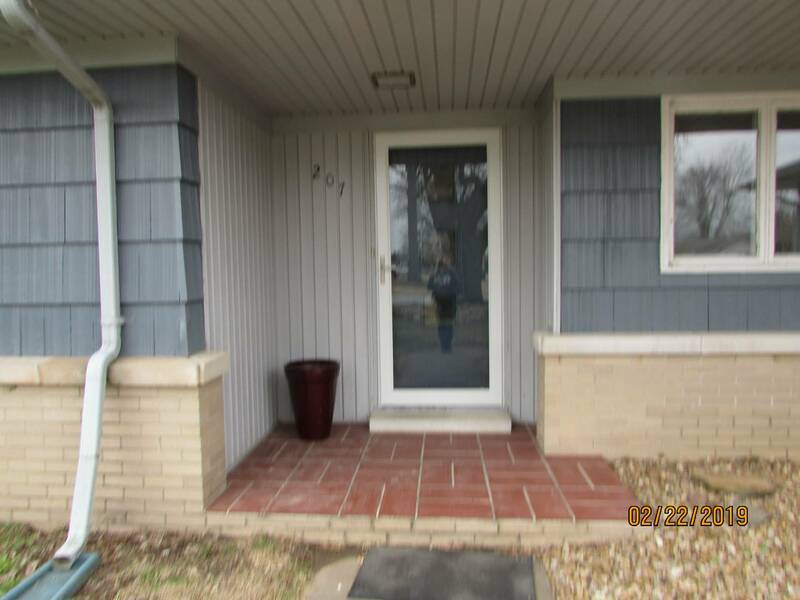 I am interested in #10557072 at 207 Cameo Lane, Carmi, IL. 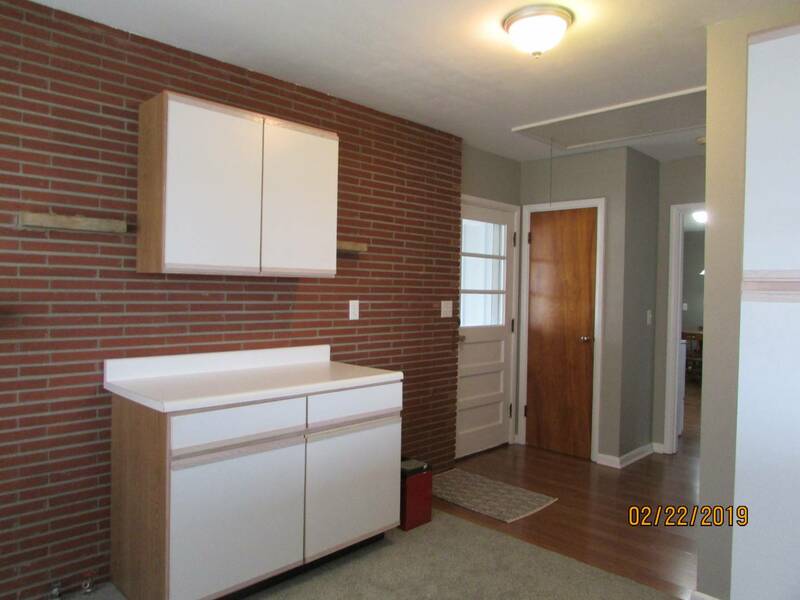 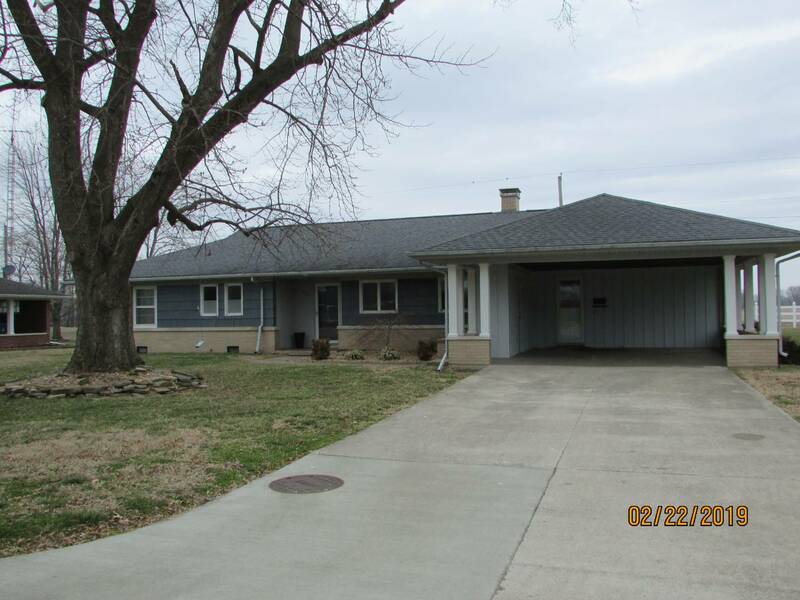 This ranch home, built in 1958, offers approximately 1,800 square feet of living space, three bedrooms, one-and-a-half-baths, and like-new heating and air. 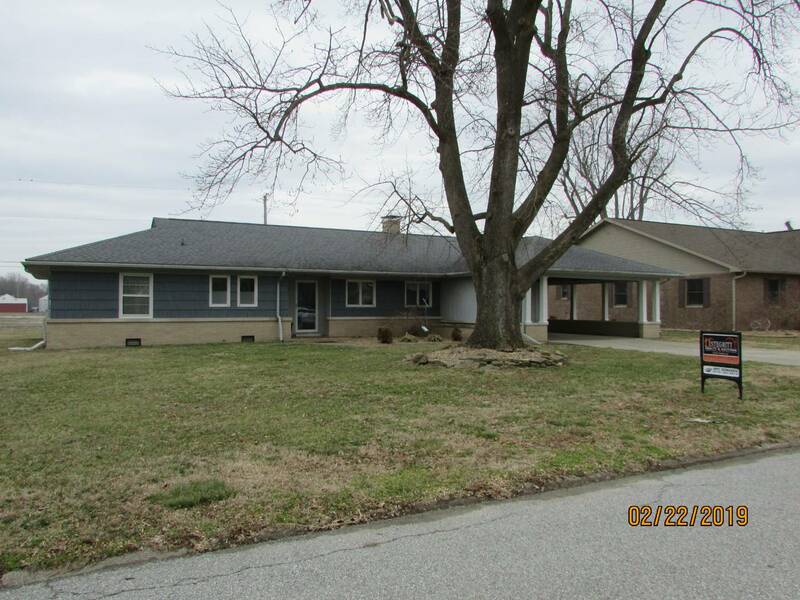 Situated on an attractive 100'x135' lot, in a great residential neighborhood, this is the perfect residential property for virtually any buyer in Carmi! 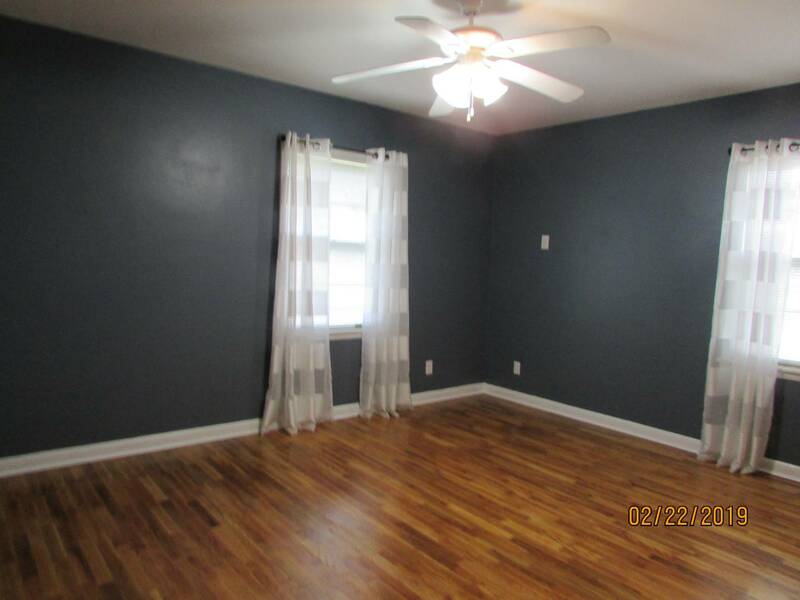 Call Amy for more details or to schedule your private viewing. 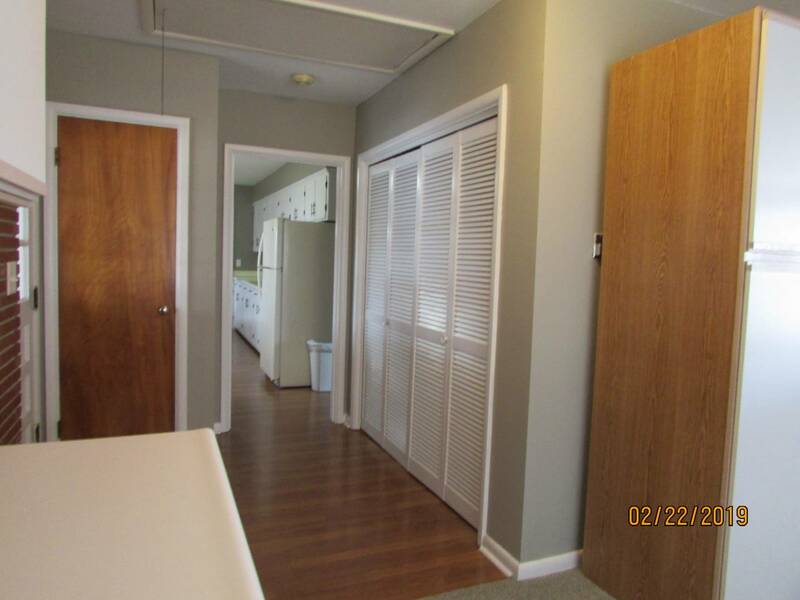 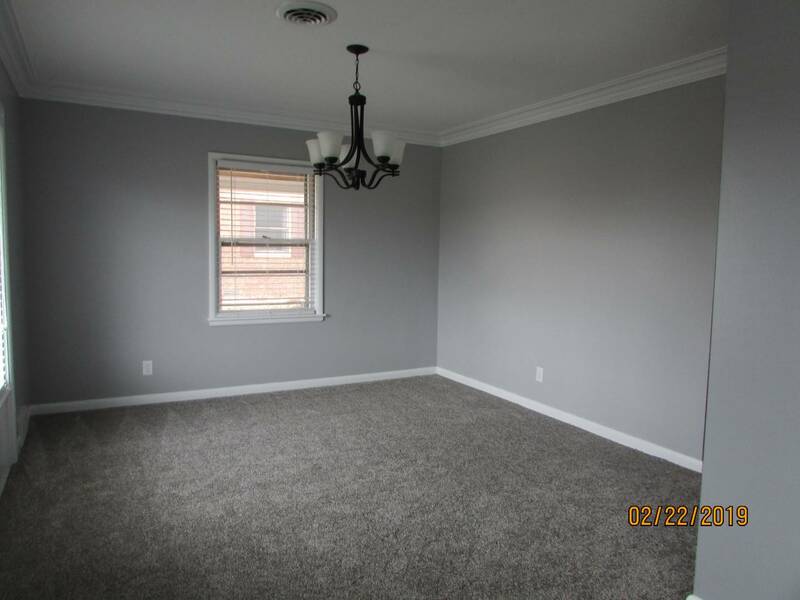 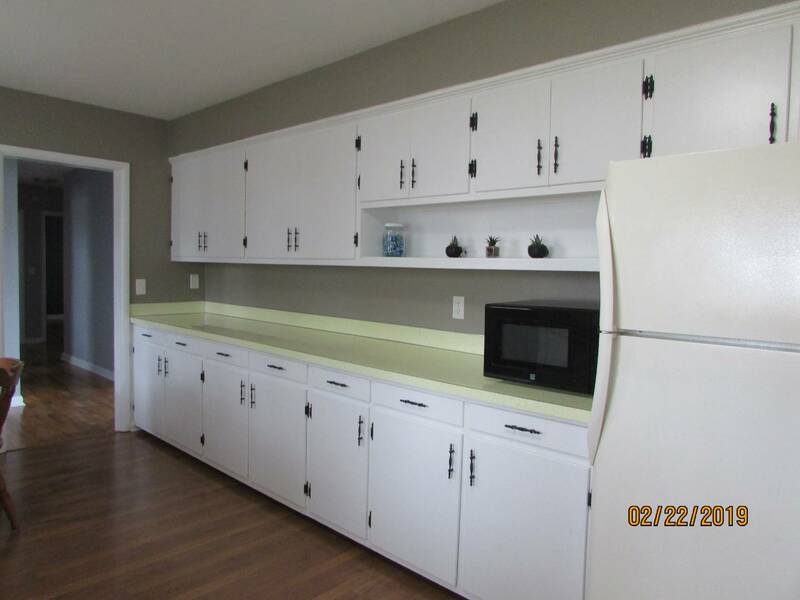 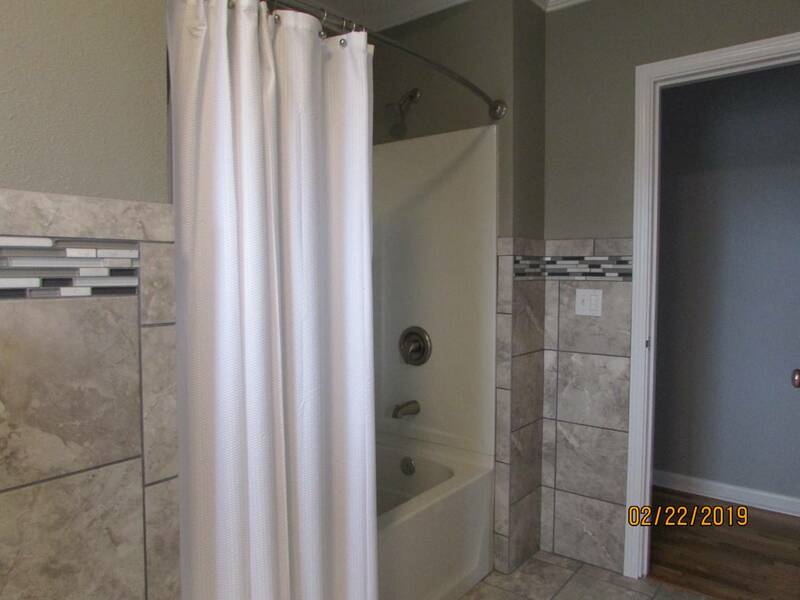 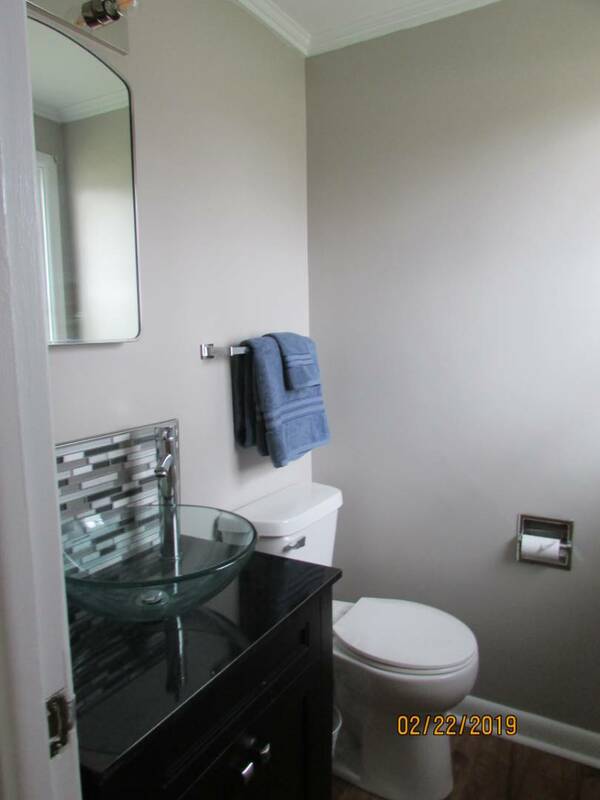 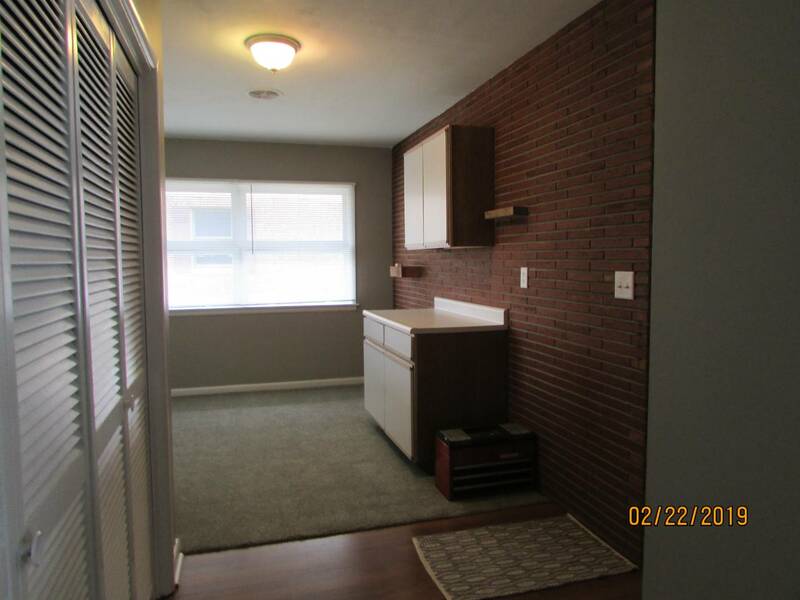 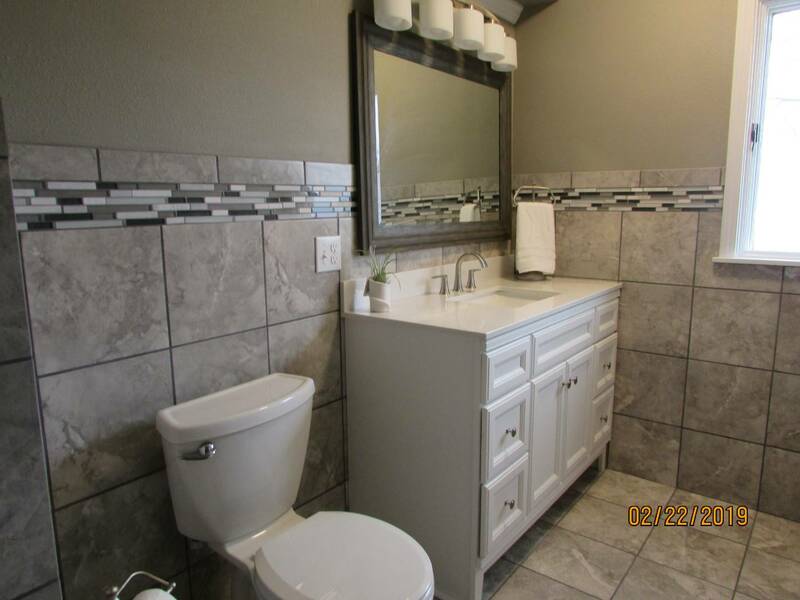 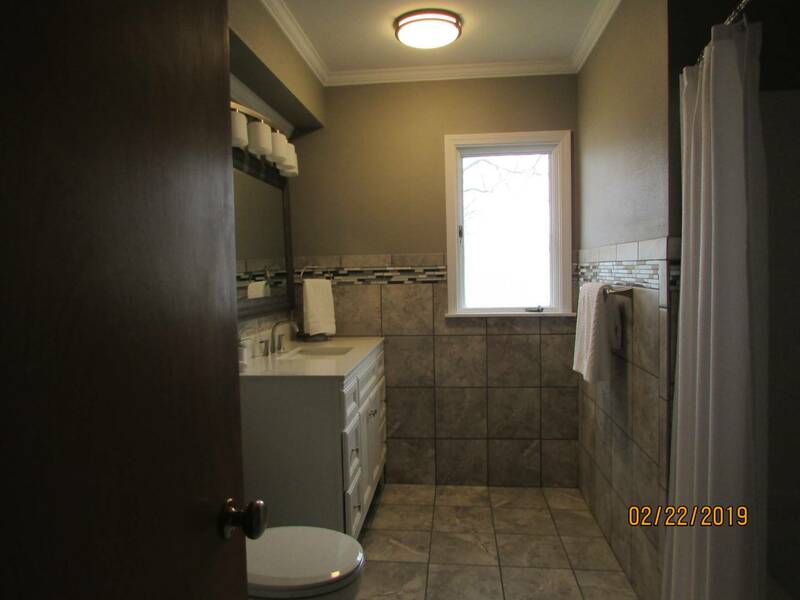 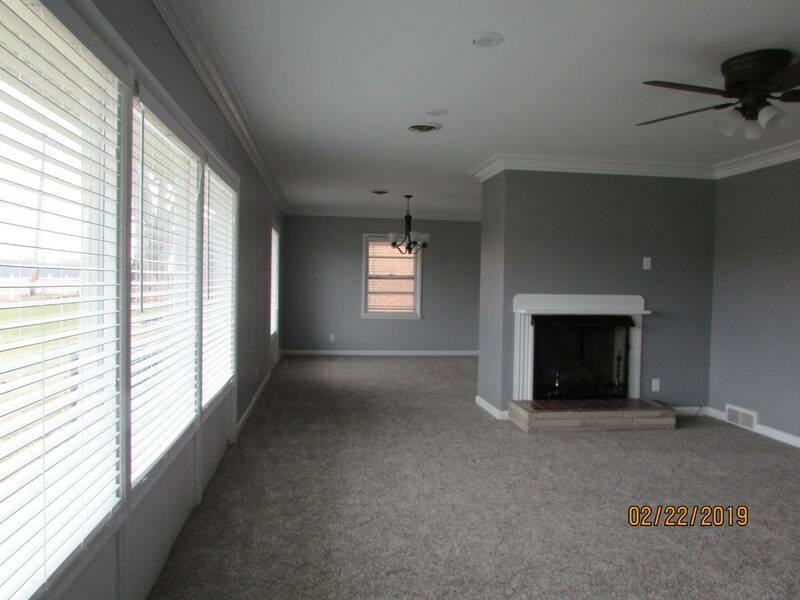 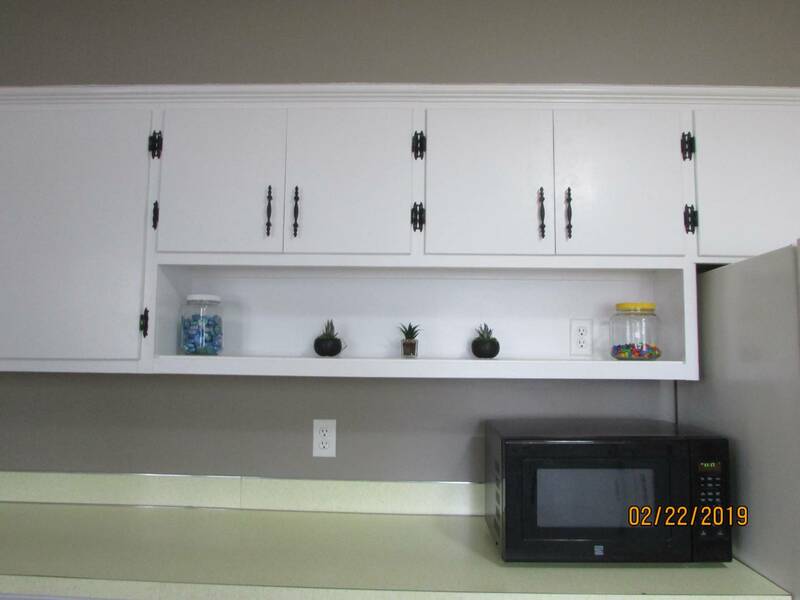 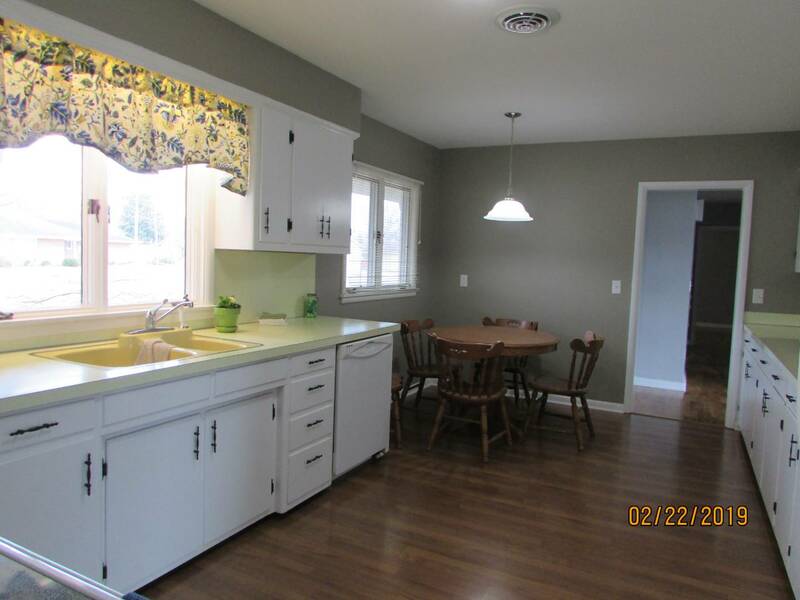 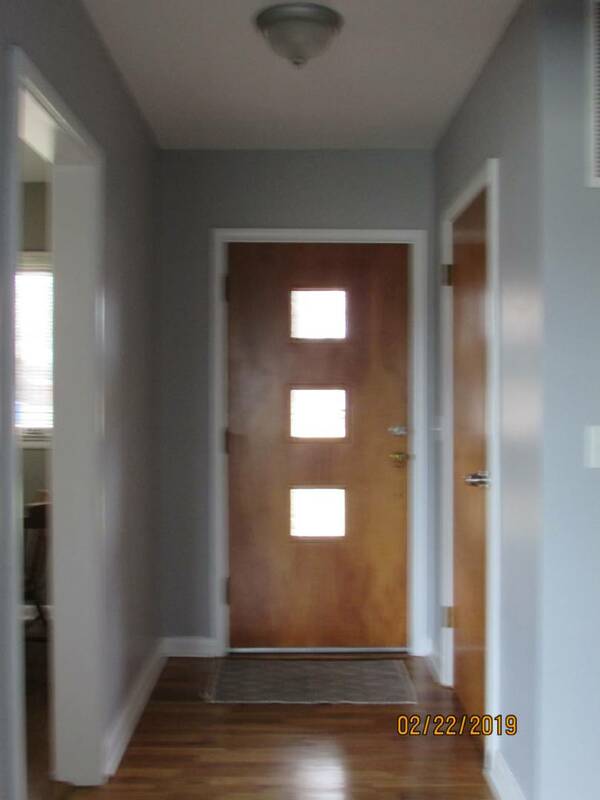 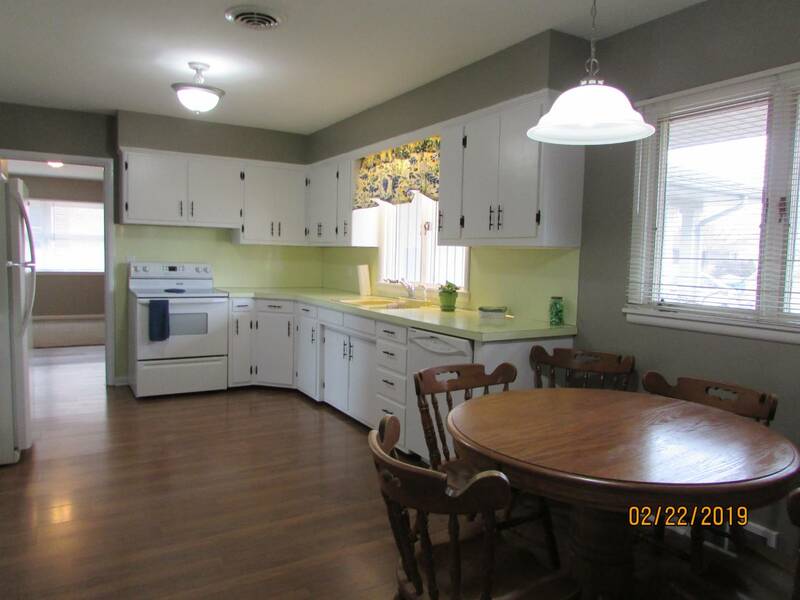 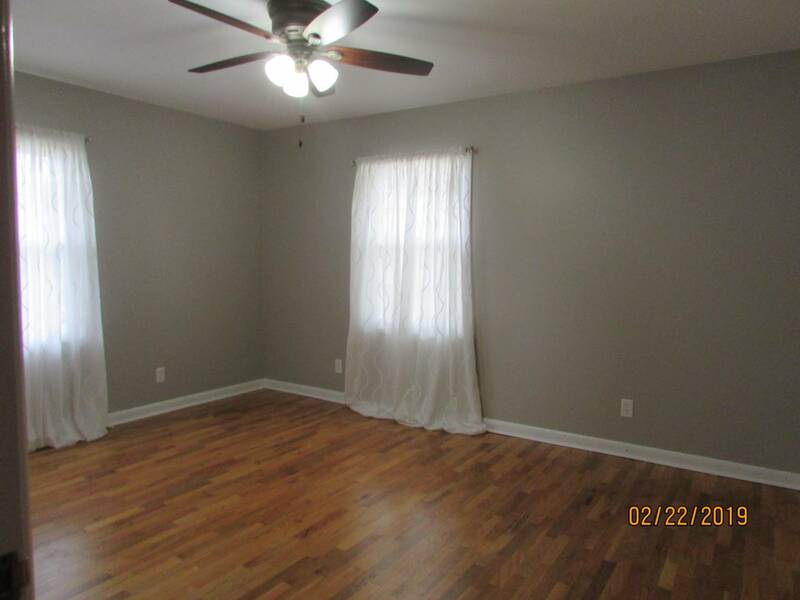 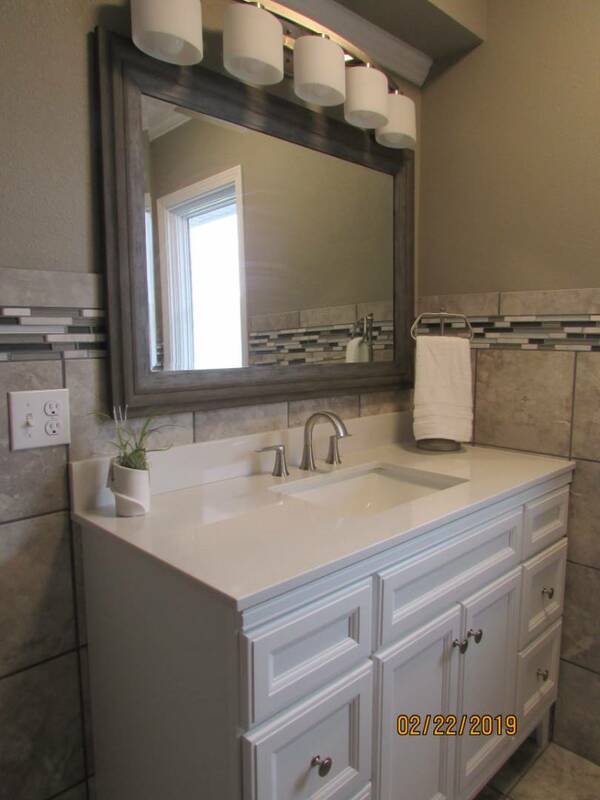 Renovation: Extensively remodeled and updated throughout, including new carpet and hardwood flooring. 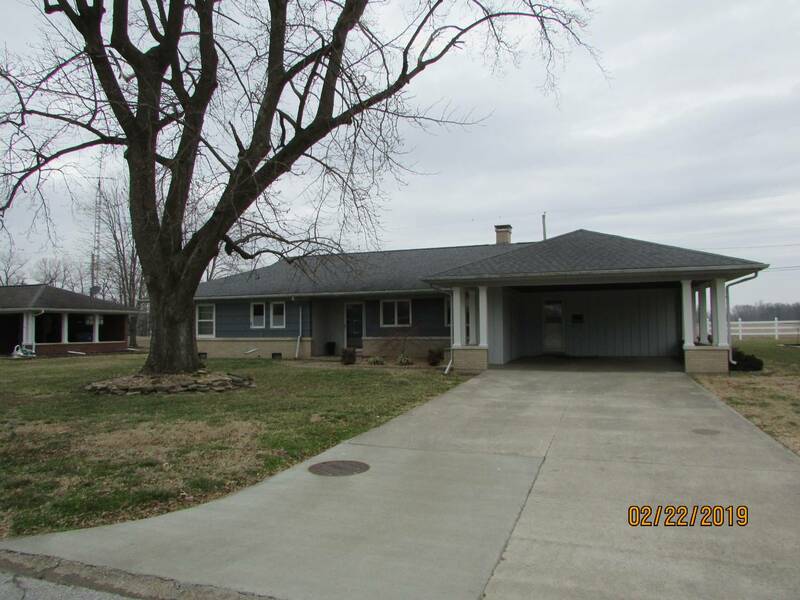 I would like more information regarding the My State MLS Listing #10557072 at 207 Cameo Lane, Carmi, IL.